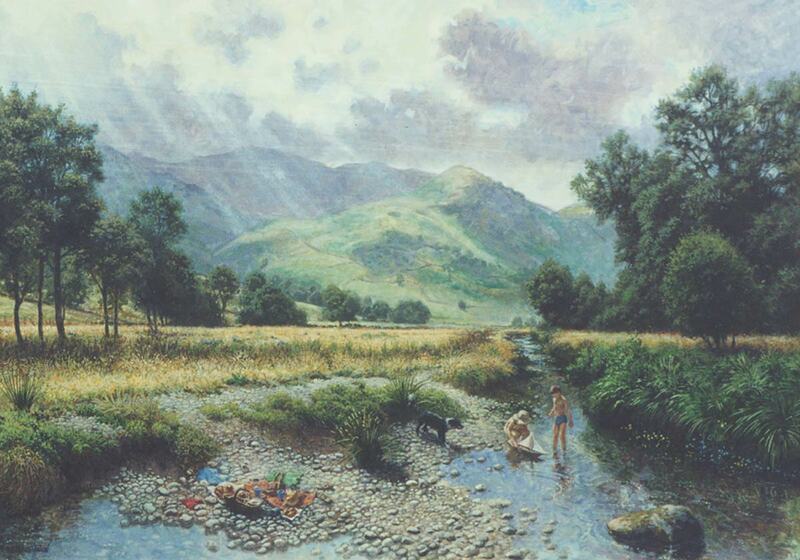 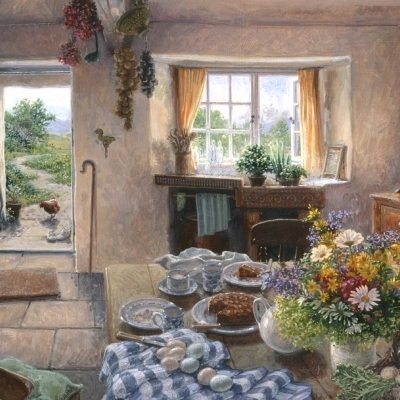 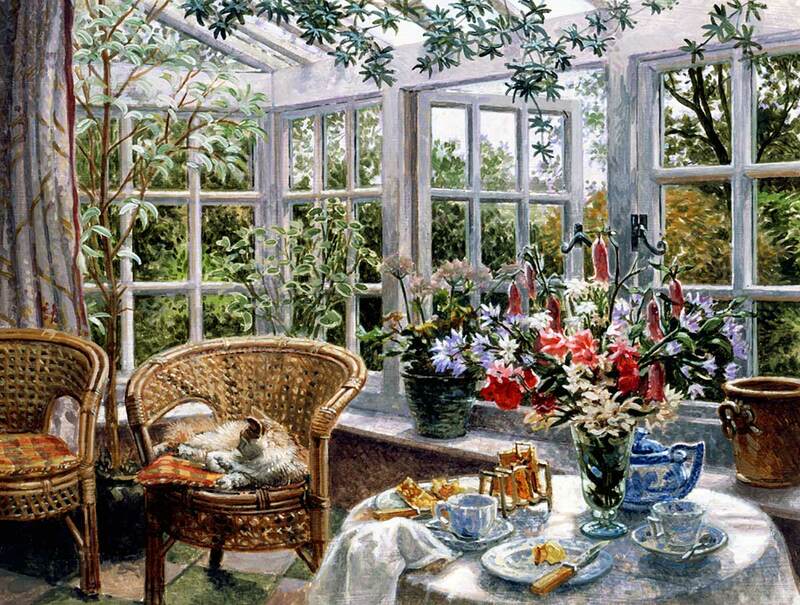 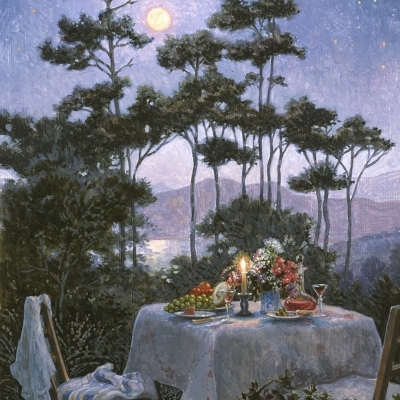 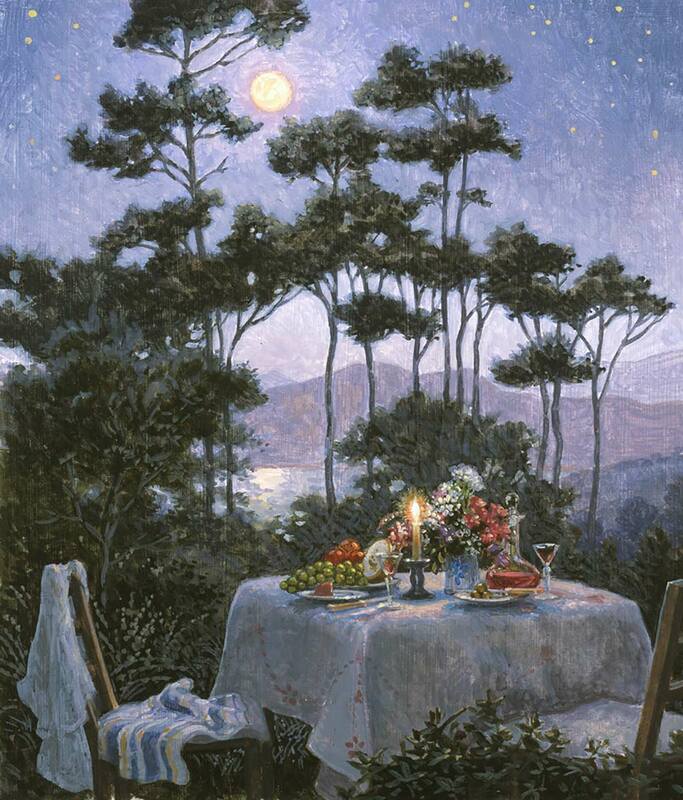 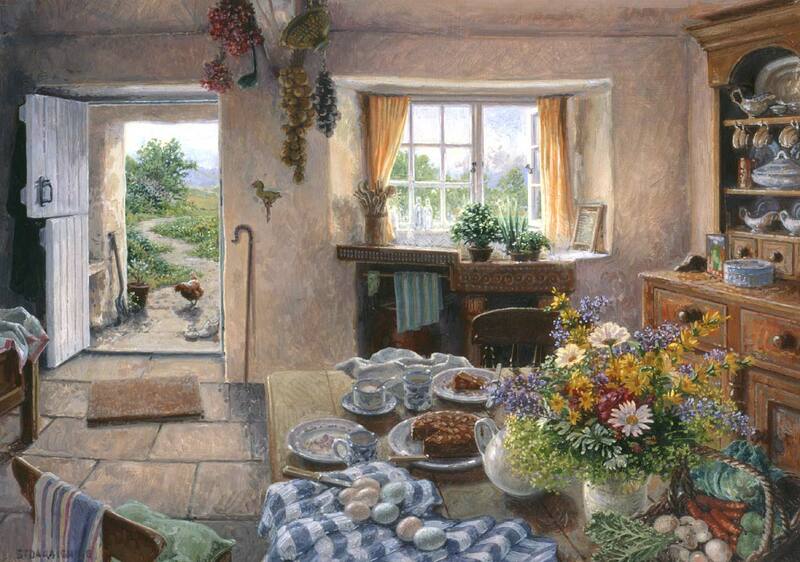 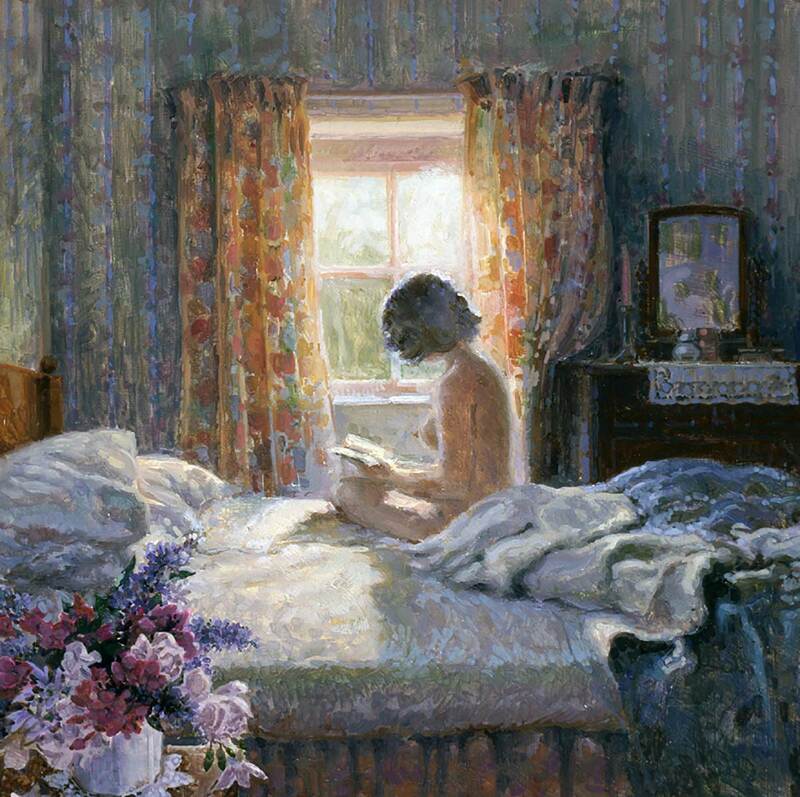 Stephen J Darbishire was born in the English Lake District in 1940. 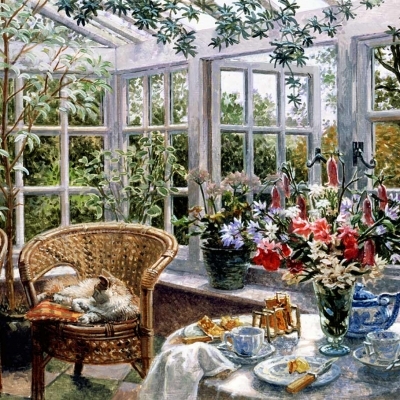 He trained under Da Fano and obtained a scholarship to the Byam Shaw School of Art, studying under Greenham and Garrard. 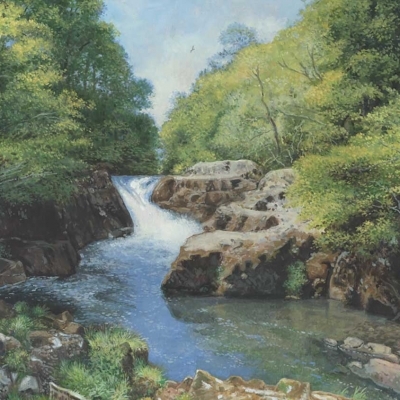 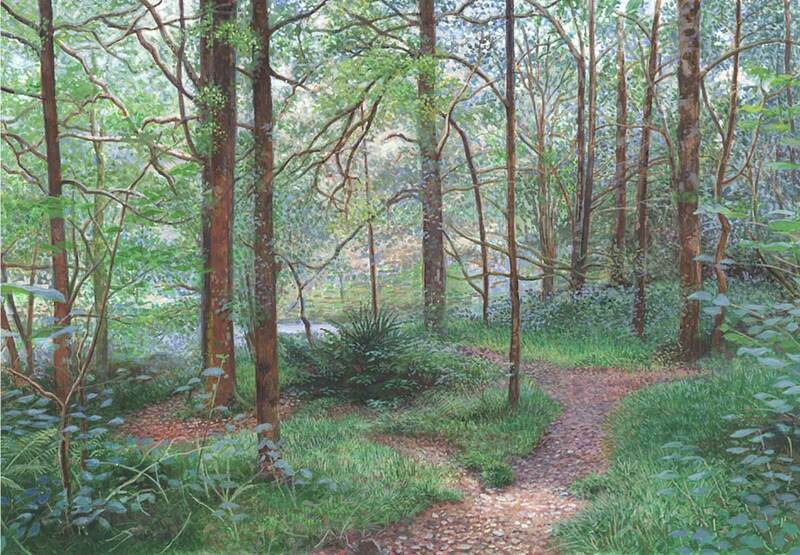 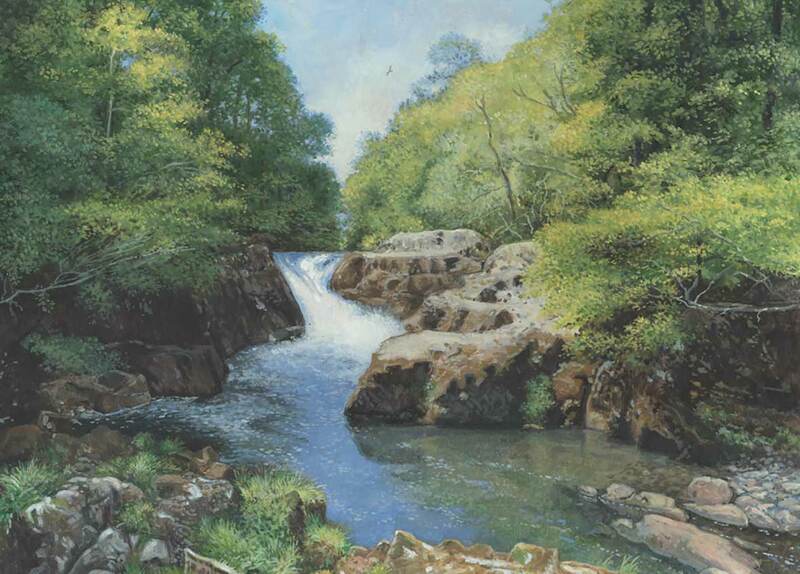 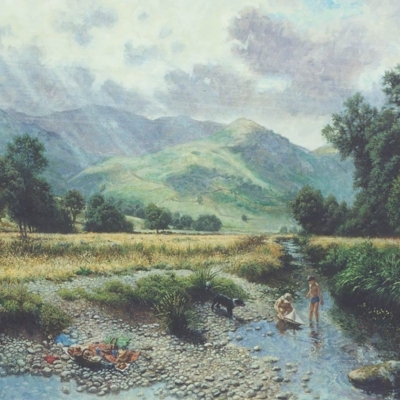 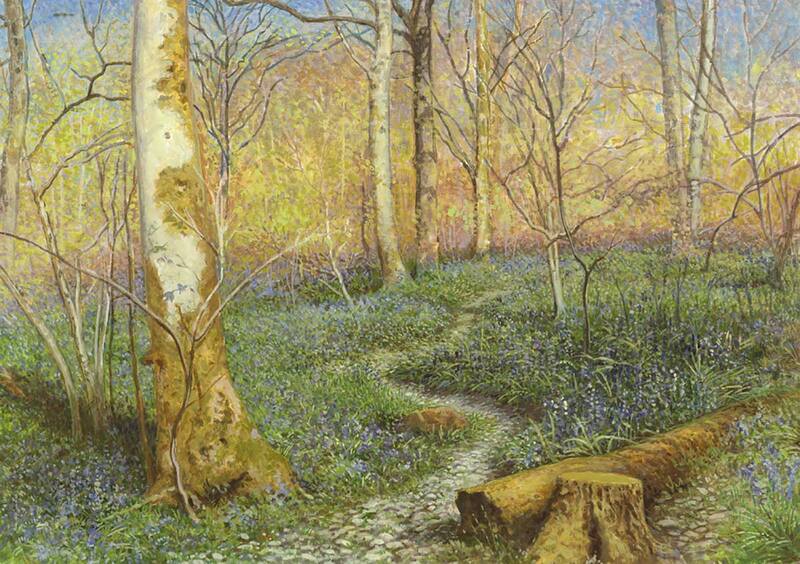 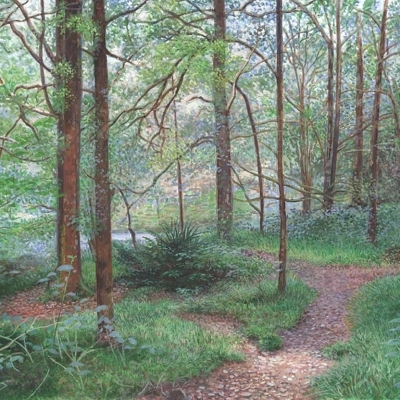 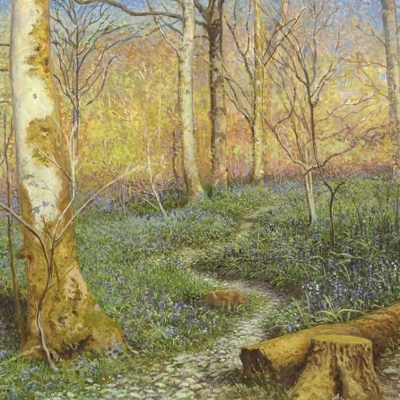 He has exhibited at the Royal Academy Summer Exhibition; The Royal Society of Portrait Painters; The Royal Institute of Oil Painters; The Royal Institute for Painters in Watercolours; The New English Art Club; He is a senior member of the Royal Society of British Artists and the Lake Artist Society of which he is President.